J M Worsley Dental Practice is a private dental practice, which provides a range of services for the whole family. Whether you would like a dental check-up or a complete smile make-over, we're the practice for you. 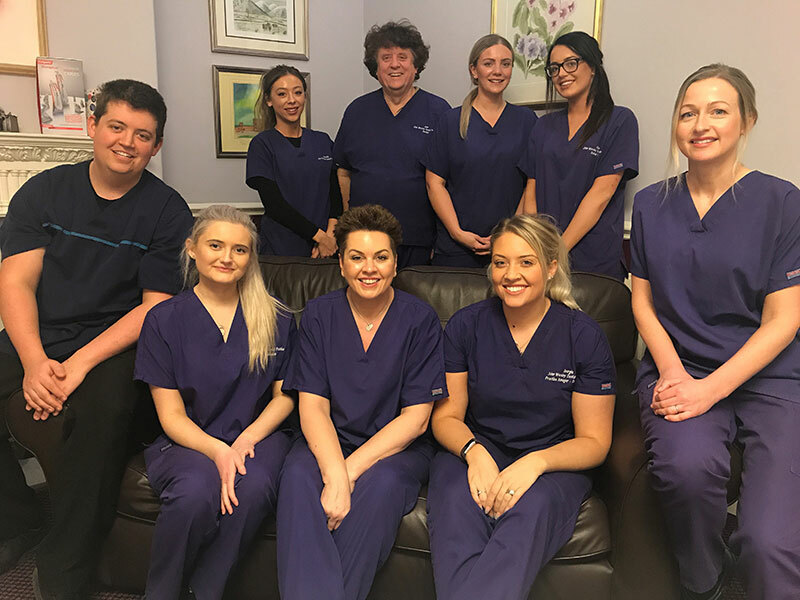 Whether you want a dental check-up or a complete smile make-over, you can rely on our years of experience and qualified dentists to satisfy your needs. Get in touch today to book an appointment. JM Worsley Dental Practice offers affordable Private Dentistry, that caters for everyones needs. Whether you require a routine dental appointment, or Cosmetic Dentistry, we're the practice for you. Private dentistry doesn't have to break the bank with the competitive prices we offer. Dental Treatment is offered on a pay as you go basis, which is itemised on tailored treatment plans. Once dentally fit you will have the option to join Denplan (our private dental plan). You'll be covered for the cost of routine appointments as well as covering you for the unexpected. If you’d rather continue to pay as you go this option is still available.